4 April 1940: Curtiss-Wright’s Chief Test Pilot H. Lloyd Child took the first production P-40 Warhawk into the air for the first time at Buffalo, New York. 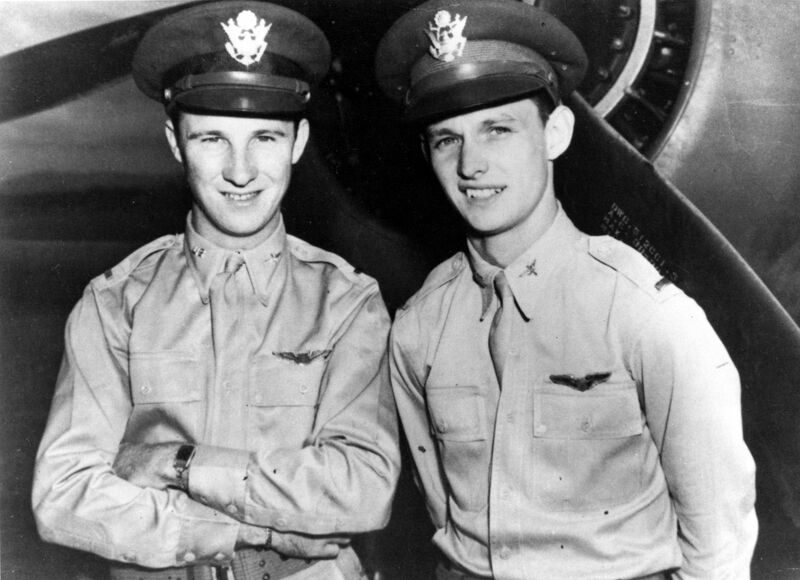 The airplane carried the company serial number 13033, and had been assigned Air Corps serial number 39-156. 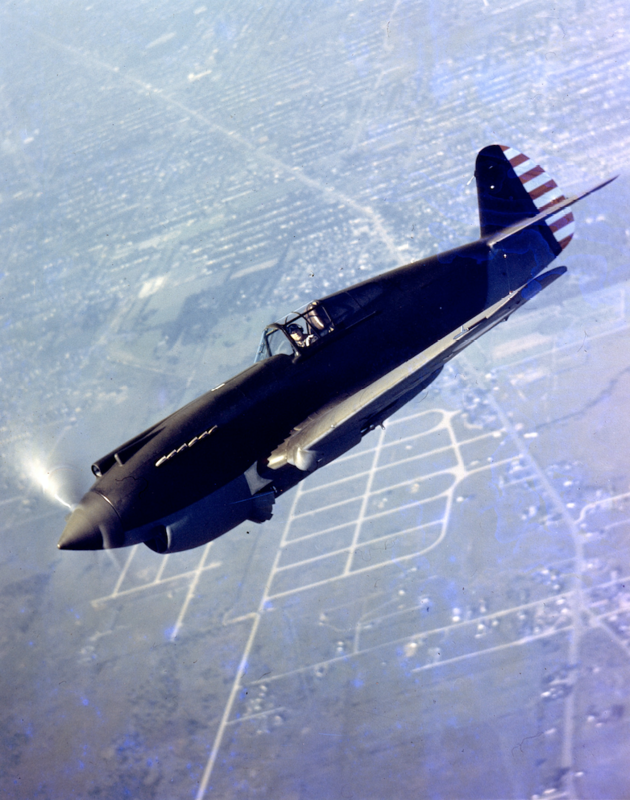 The Curtiss-Wright Corporation Hawk 81 (P-40 Warhawk) was a single-seat, single-engine pursuit. 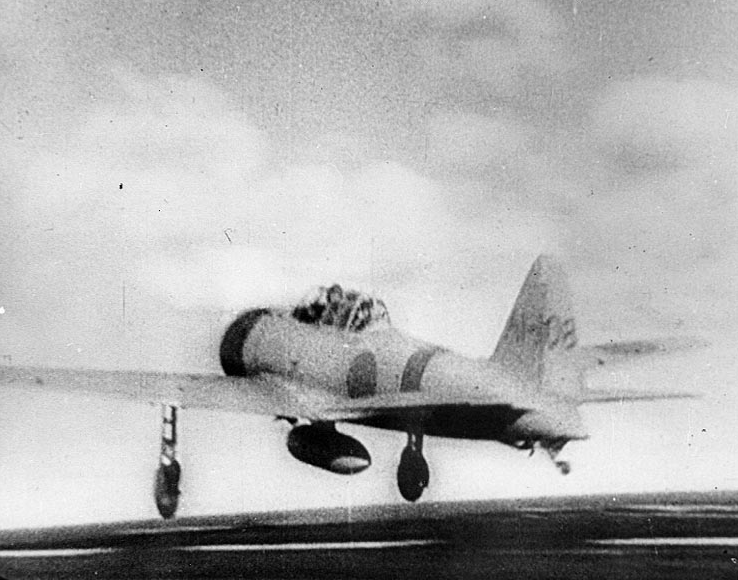 It was a low-wing monoplane with an enclosed cockpit and retractable landing gear (including the tail wheel). The airplane was of all-metal construction and used flush riveting to reduce aerodynamic drag. Extensive wind tunnel testing at the National Advisory Committee for Aeronautics (NACA) Langley Memorial Aeronautical Laboratory refined the airplane’s design, resulting in a significantly increased top speed. The new fighter was 31 feet, 8-9/16 inches (9.666 meters) long with a wingspan of 37 feet, 3½ inches (11.366 meters) and overall height of 9 feet, 7 inches (2.921 meters). The P-40’s empty weight was 5,376 pounds (2,438.5 kilograms) and gross weight was 6,787 pounds (3,078.5 kilograms). The P-40 was powered by a liquid-cooled, supercharged, 1,710.597-cubic-inch-displacement (28.032 liter) Allison Engineering Co. V-1710-C15 (V-1710-33), a single overhead cam (SOHC) 60° V-12 engine with a compression ratio of 6.65:1. 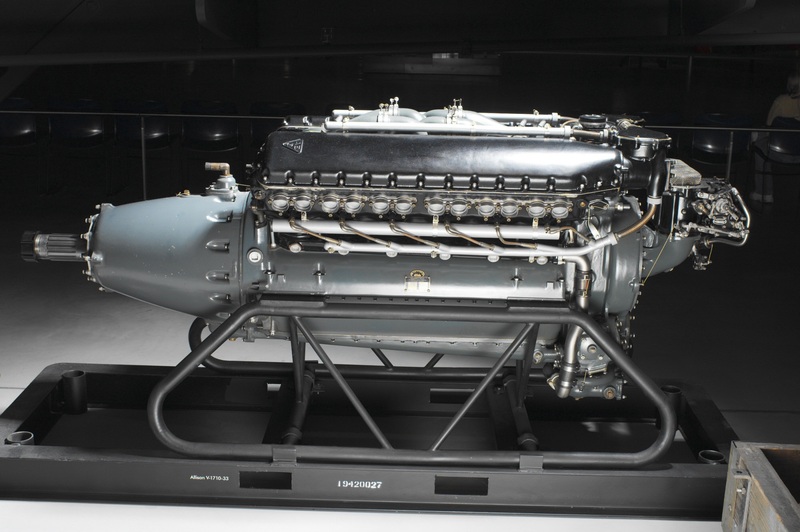 The V-1710-33 had a continuous power rating of 930 horsepower at 2,600 r.p.m. at 12,800 feet (3,901 meters), and 1,040 horsepower at 2,800 r.p.m. for takeoff, burning 100-octane gasoline. It turned a three-bladed Curtiss Electric constant-speed propeller through a 2:1 gear reduction. 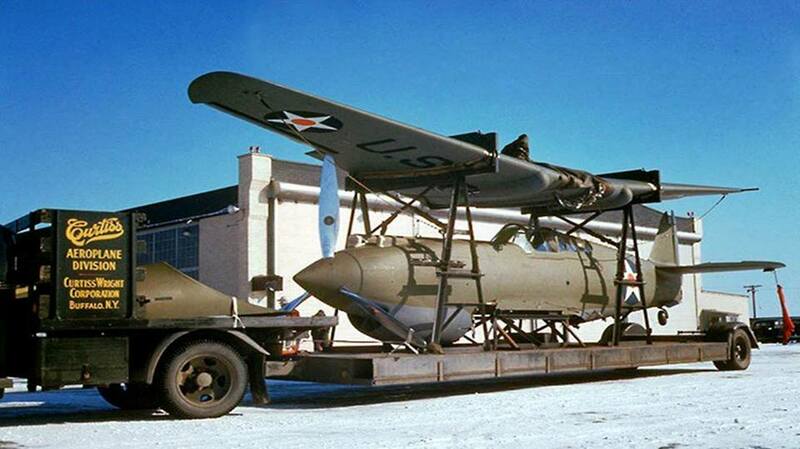 The V-1710-33 was 8 feet, 2.54 inches (2.503 meters) long, 3 feet, 5.88 inches (1.064 meters) high, and 2 feet, 5.29 inches (0.744 meters) wide. It weighed 1,340 pounds (607.8 kilograms). The cruising speed of the P-40 was 272 miles per hour (438 kilometers per hour) and the maximum speed was 357 miles per hour (575 kilometers per hour) at 15,000 feet (4,572 meters). The Warhawk had a service ceiling of 30,600 feet (9,327 meters) and the absolute ceiling was 31,600 feet (9,632 meters). The range was 950 miles (1,529 kilometers) at 250 miles per hour (402 kilometers per hour). 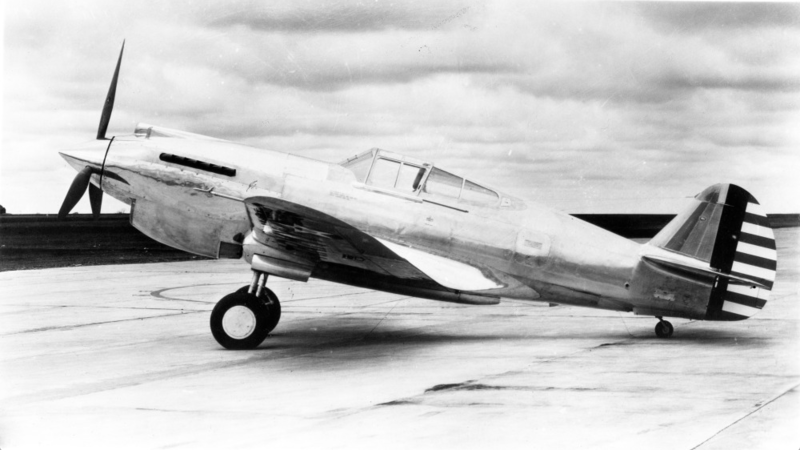 The fighter (at the time, the Air Corps designated this type as a “pursuit”) was armed with two air-cooled Browning AN-M2.50-caliber machine guns on the engine cowl, synchronized to fire through the propeller arc, with 380 rounds of ammunition per gun. 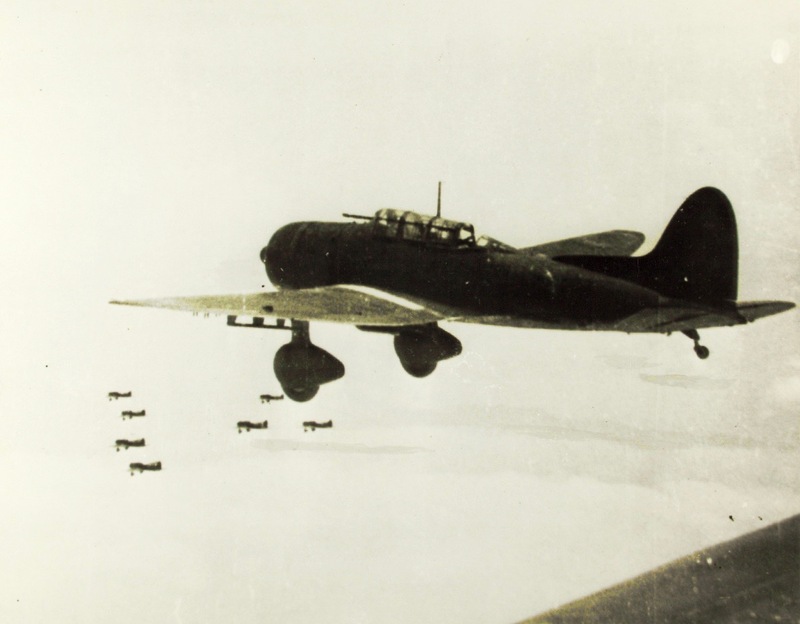 Provisions were included for one Browning M2 .30-caliber aircraft machine gun in each wing, with 500 rounds per gun. 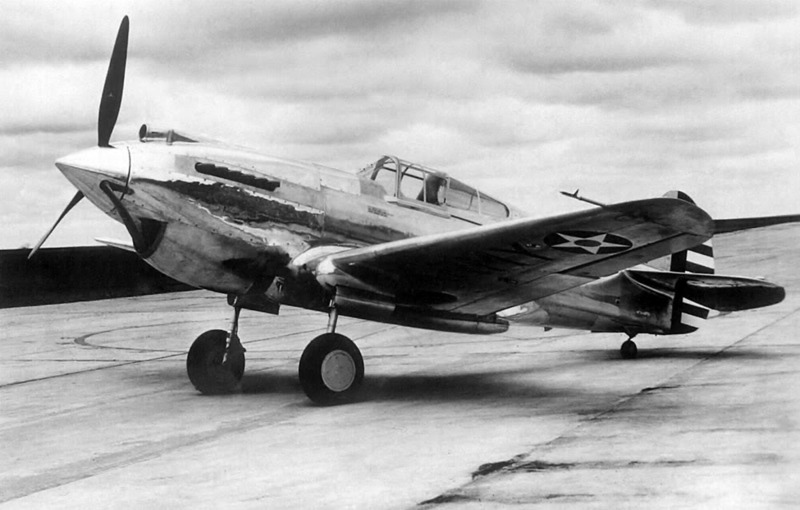 On 26 April 1939, the U.S. Army Air Corps ordered 524 P-40 Warhawks, the largest single aircraft order up to that time. 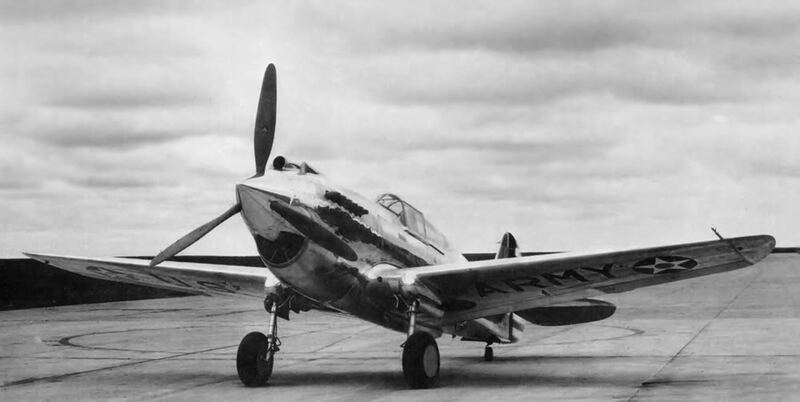 Only 200 of these aircraft were produced in the P-40 configuration. 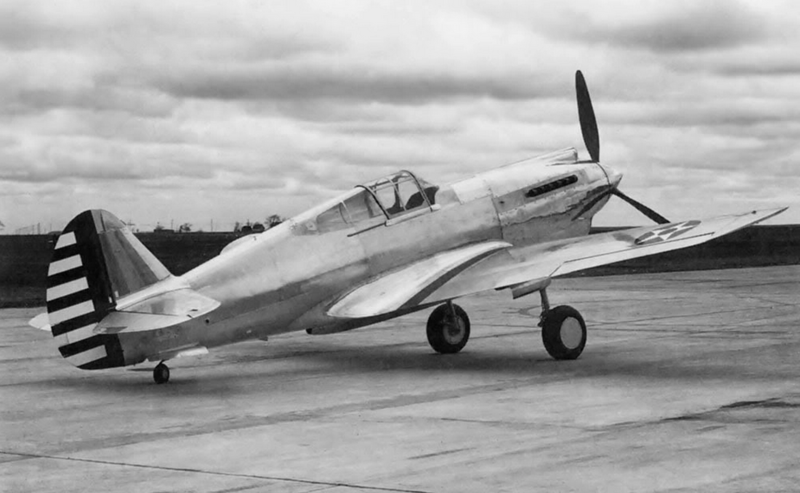 The Army deferred its order to allow Curtiss-Wright to produce Hawk 81A fighters for France, however that nation fell to enemy forces before any could be delivered. 140 of these French contract fighters were taken over by Britain’s Royal Air Force, which designated them as the Tomahawk Mk.I. 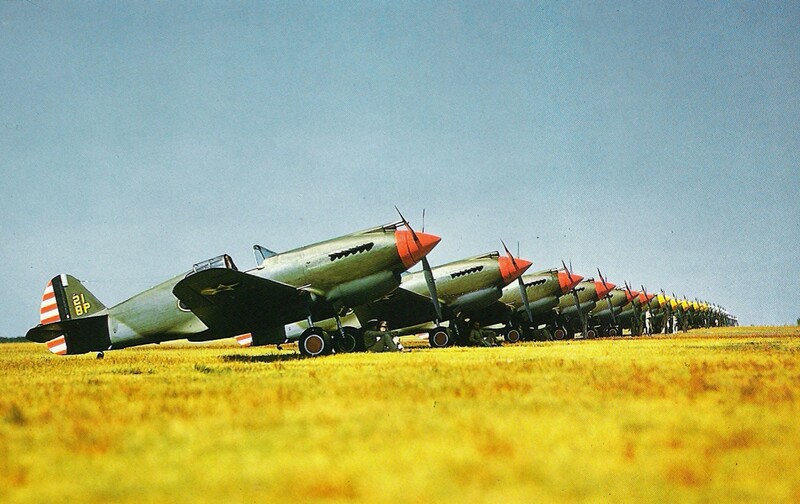 Another 16 P-40s were delivered to the Soviet Air Force, having been purchased with gold. 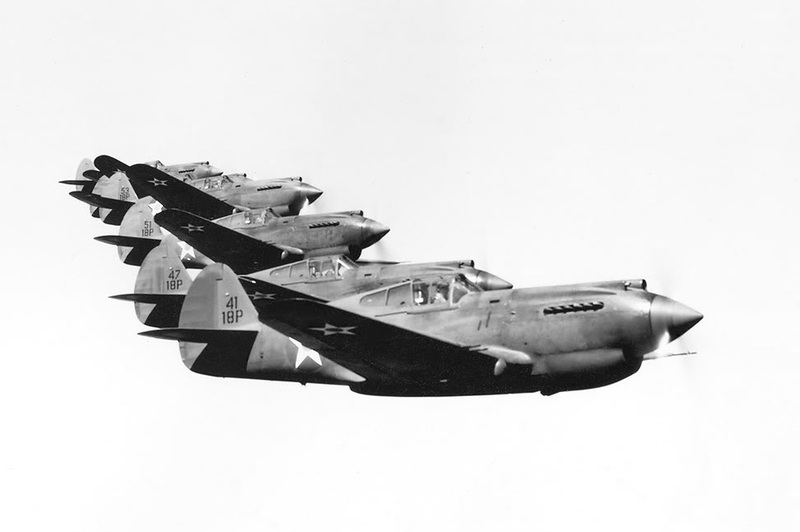 The 8th Pursuit Group at Langley Field, Virginia, was the first Army Air Corps unit to be equipped with the P-40. Curtiss-Wright P-40 Warhawks of the 8th Pursuit Group at Langley Field, Virginia, 1940. 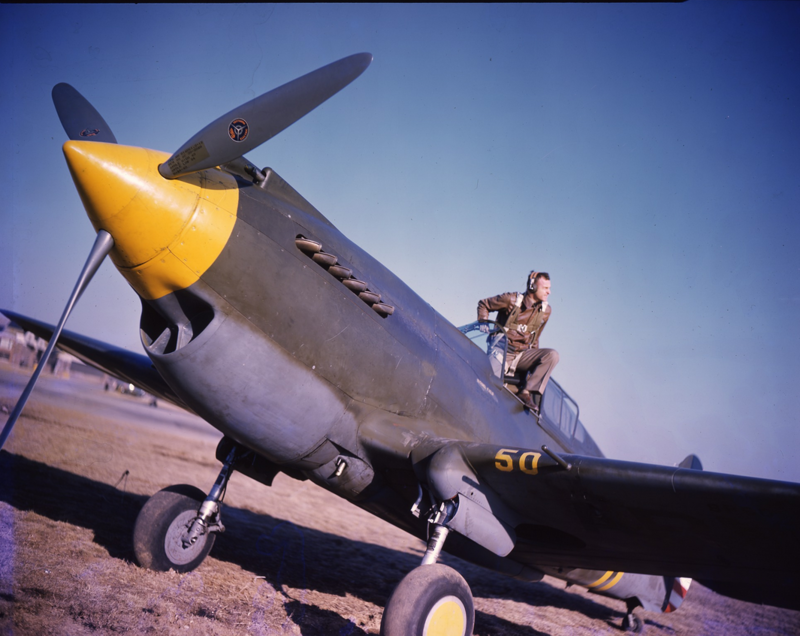 On 30 May 1942, P-40 39-156 was being flown by 2nd Lieutenant Leon Marcel Zele, 55th Fighter Squadron, 20th Fighter Group, based at Morris Field, North Carolina. At approximately 11:00 a.m., the P-40 crashed near Iron Station, North Carolina. Lieutenant Zele was killed when the airplane exploded. Henry Lloyd Child was born at Philadelphia, Pennsylvania, 25 May 1904, the second of two children of Edward Taggart Child, a consulting engineer in shipbuilding, and Lillian Rushmore Cornell Child. He was baptised at the Church of the Good Shepherd, Rosemont, Pennsylvania, 22 December 1913. Child graduated from Flushing High School in Flushing, New York, then attended the Haverford School in Philadelphia. “Skipper” Child majored in mechanical engineering at the University of Pennsylvania where he was a member of the Hexagon Senior Engineering Society and the Phi Sigma Kappa (ΦΣΚ) and Sigma Tau (ΣΤ) fraternities. He was a member of the varsity and all-state soccer team (left halfback), and also played football and tennis. Child graduated with a bachelor of science degree, 15 June 1926. 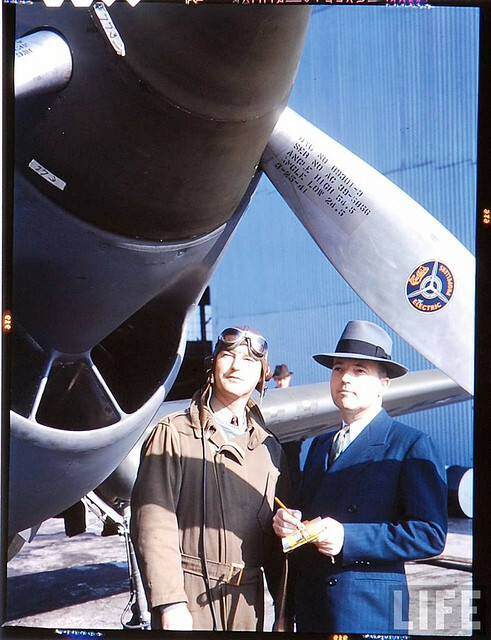 After graduation from college, Child went to work for the Curtiss-Wright Corporation as an engineer. Child joined the United States Navy, 23 November 1927. 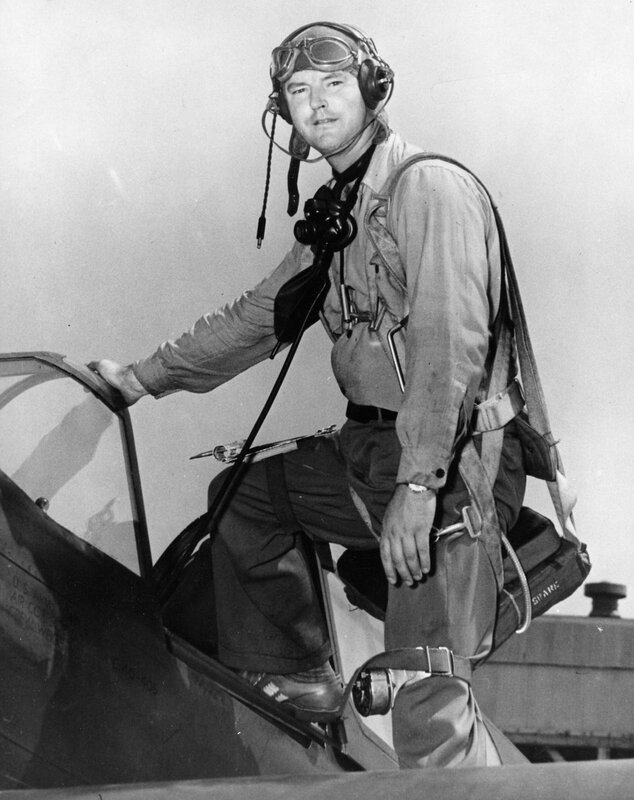 He was trained as a pilot at Naval Air Station Hampton Roads, Norfolk, Virginia, and was commissioned as an Ensign. 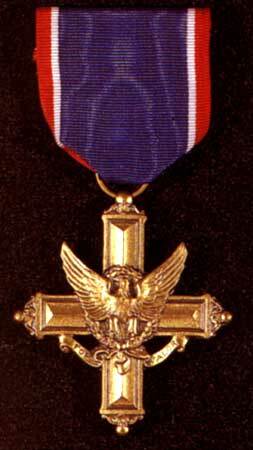 He was promoted to lieutenant (junior grade), 7 November 1932, and to lieutenant, 11 November 1935. While maintaining his commission in the Navy, Child returned to Curtiss-Wright as a test pilot. He made the first flight of the P-36 Hawk. Child became famous as the “World’s Fastest Human” when he put a Hawk 75A demonstrator into a vertical dive from 22,000 feet (6,706 meters) over Buffalo Airport, 24 January 1939. It was believed at the time that he had reached a speed in excess of 575 miles per hour (925 kilometers per hour). A contemporary news report said that the needle of the recording instrument had gone off the edge of the graph paper, and that the actual speed may have been faster than 600 miles per hour (966 kilometers per hour). H. Lloyd Child worked for Lockheed from 1958 to 1968, when he retired. He died at Palmdale, California, 5 August 1970 at the age of 66 years.